I have picked 3 scientists that are doing amazing research for Lyme disease, right now. 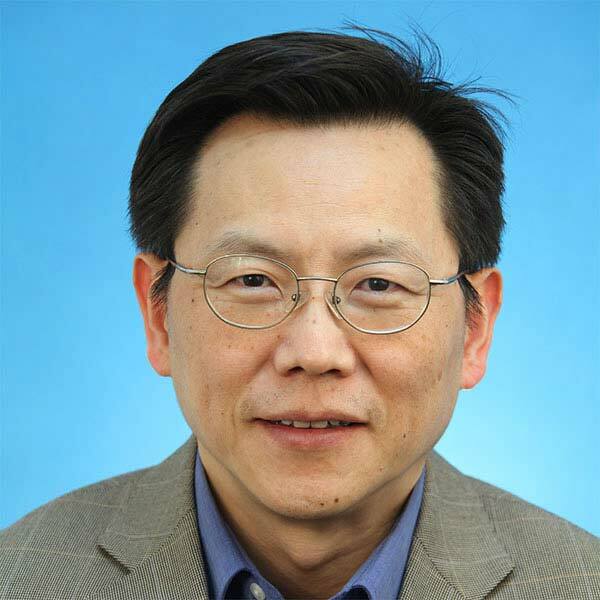 Dr. Ying Zhang, from John Hopkins School of Public Health. 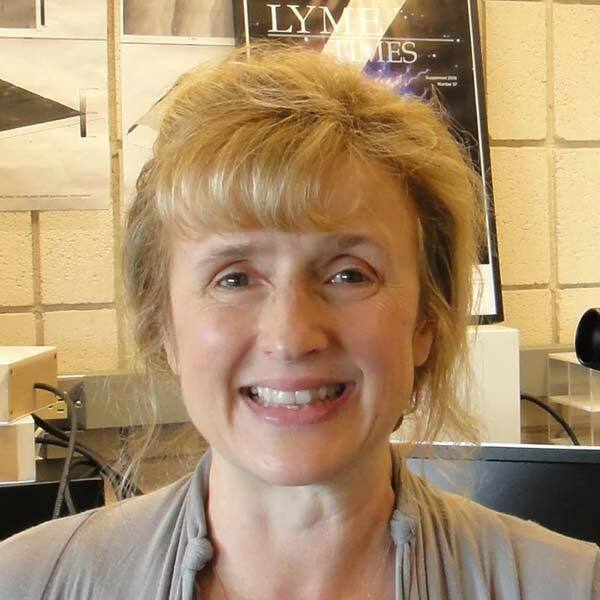 Dr. Kim Lewis, from Northeastern University School of Antimicrobia Discovery Center. Dr. Eva Sapi, from University of New Haven School of Biology & Environmental Science (She also suffers from Lyme Disease). 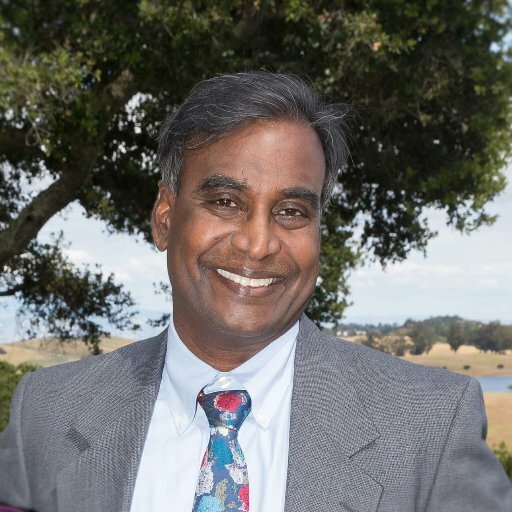 Dr. Jayakumar Rajadas, from Stanford School of Medicine. Things are always changing in the Lyme world, so check back. I will feature more scientists in the months ahead. I would like to thank all doctors, scientist, and researchers that are trying to find new treatments, test and cures for Lyme Disease. You are our hope. Northeastern University researchers have found that the bacterium that causes Lyme dis¬ease forms dormant persister cells, which are known to evade antibiotics. This significant finding, they said, could help explain why it’s so difficult to treat the infection in some patients. “It hasn’t been entirely clear why it’s difficult to treat the pathogen with antibiotics since there has been no resistance reported for the causative agent of the dis¬ease,” explained University Distinguished Professor Kim Lewis, who led the North¬eastern research team. In other chronic infections, Lewis’ lab has tracked the resistance to antibiotic therapy to the presence of per¬sister cells—which are drug-tolerant, dormant variants of regular cells. These per¬sister cells are exactly what they’ve identified here in Borrelia burgdorferi, the bacterium that causes Lyme disease. Lewis and his col¬leagues presented their findings in a paper published online last week in the journal Antimicrobial Agents and Chemotherapy. He co-authored the paper with North¬eastern doctoral students Bijaya Sharma and Autumn Brown, both PhD’16; recent graduate Nicole Matluck, S’15, who received her Bachelor of Science in Behavioral Neuroscience; and Linden T. Hu, a professor of molecular biology and microbiology at Tufts University. The research was sup¬ported by grants from the Lyme Research Alliance and the National Institutes of Health. Lyme dis¬ease affects 300,000 people annually in the U.S., according to the Centers for Disease Control and Prevention, and is transmitted to people via bites from infected blacklegged ticks. If caught early, patients treated with antibiotics usually recover quickly. How¬ever, about 10 to 20 percent of patients, particularly those diagnosed later, who have received antibiotic treatment may have persistent and recurring symptoms including arthritis, muscle pain, fatigue, and neurological problems. These patients are diagnosed with Post-treatment Lyme Disease Syndrome. In addition to identifying the presence of these persister cells, Lewis’ team also presented two methods for wiping out the infection—both of which were successful in lab tests. One involved an anti-cancer agent called Mitomycin C, which completely eradicated all cultures of the bacterium in one fell swoop. How¬ever, Lewis stressed that, given Mitomycin C’s toxicity, it isn’t a recommended option for treating Lyme disease, though his team’s findings are useful to helping to better understand the disease. The second approach, which Lewis noted is much more practical, involved pulse-dosing an antibiotic to eliminate persisters. The researchers introduced the antibiotic a first time, which killed the growing cells but not the dormant persisters. But once the antibiotic washed away, the persisters woke up, and before they had time to restore their population the researchers hit them with the antibiotic again. Four rounds of antibiotic treatments completely eradicated the persisters in a test tube. Lewis is a faculty member in the biology department and directs Northeastern’s Antimicrobial Discovery Center. 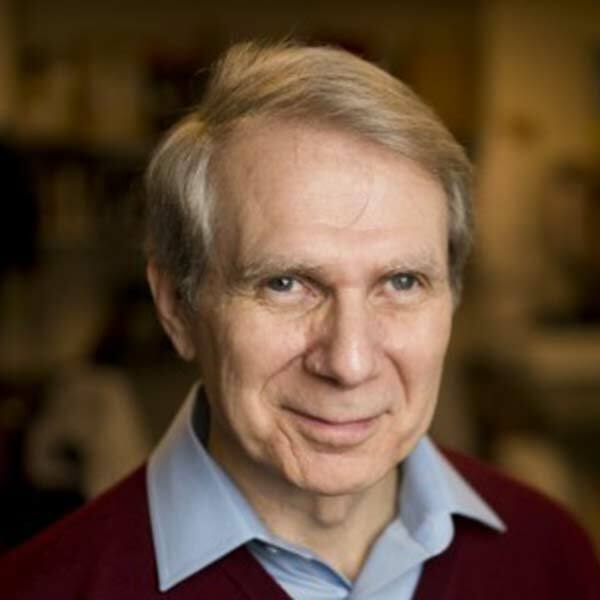 Over the past decade he has led pioneering work on this specialized class of cells produced by all pathogens known as persisters. Earlier this year, Lewis, biology professor Slava Epstein, and other colleagues published ground¬breaking research in Nature presenting a new antibiotic that kills pathogens without encountering any detectable resistance. In previous work, Lewis’ lab identified a compound called ADEP that causes dormant per¬sister cells in MRSA to self-destruct. This com¬pound was among the first options the researchers tried out to combat Lyme dis¬ease. But it didn’t work, and neither did combinations of standard antibiotics used to treat the disease. The team thought it had hit a dead end yet remained vigilant in its quest to identify promising alternative options. Though the researchers identified the presence of these persister cells, they also note in their paper that the mechanisms by which the persisters are able to survive remain unknown. More work in this area will be required, they wrote. The findings were published by PLOS-ONE, an international, peer-reviewed online publication. The paper notes that Borrelia burgdorferi, the causative agent of Lyme disease, is continuously rearranging its structure. It can transform itself from motile spirochetes into cystic, granular or cell wall deficient forms even when it is in an unfavorable environment. To do this, the Borrelia forms a biofilm – a slimy substance that often forms on surfaces that are in contact with water. Biofilms consist of bacteria and other microorganisms. In the case of Lyme disease, the biofilm allows the bacteria to “hide” until the environment is favorable again, the paper concludes. The bacteria can then reappear, Sapi said. Sapi said the formation of biofilm allows the Borrelia to hide and remain dormant for periods of time. The research on this paper was done in vitro – that is, in a test tube. The next step will be doing research on the bacteria in tick samples and infected mouse and human tissues to see if the biofilm formation helps Borrelia to survive and spread in the different tissues, Sapi said. Her previous research showed that aggregates of Borrelia are very resistant to the antibiotics commonly used for Lyme disease treatment. The new research showed that those aggregates are indeed true biofilms, which are well-documented as resistant to unfavorable conditions and to antibiotics. Sapi was a cancer researcher at Yale University when she joined the UNH faculty in 2001. The following summer, Sapi became ill with a strange malady. She suffered from insomnia and her motor skills were impaired. Constantly dizzy, she experienced chronic nausea. Finally, in desperation, she underwent magnetic resonance imaging. Physicians still couldn’t offer a definitive diagnosis, but they told her she might have Lyme disease. “I didn’t know anything about Lyme disease,” said Sapi, who grew up in Hungary and earned her Ph.D. in genetics at Eotvos Lorand University in Budapest before coming to the United States for postdoctoral training in molecular biology at the Yale University’s School of Medicine. She began studying the disease with characteristic intensity. Eventually she found a physician who prescribed a regimen of anti-microbial drugs that provided relief. By then, Sapi had learned enough about Lyme disease to know she wanted to know more. Eight years ago, she abandoned her research on ovarian cancer and turned her attention to the most prevalent tick-borne illness in the nation. Lyme disease is caused by a spirochete called Borrelia burgdorferi, a bacterium carried by the tiny deer tick. First discovered in Connecticut in 1975, it has spread widely as the white-tailed deer population has exploded and it has become an expensive public health problem. 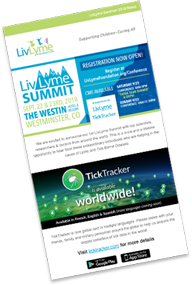 “Lyme disease costs the U.S. about a billion dollars a year, including inappropriate medical care, lost productivity and legal fees associated with misdiagnosis,” said Sapi. In a study published April 1 in the journal Drug Design, Development and Therapy, the researchers tested 4,366 drug compounds for their efficacy against B. Burgdorferi in the lab. They picked the top 20, which have all been approved by the U.S. Food and Drug Administration for a variety of uses. These compounds could be beneficial for those with NEW cases of Lyme disease. The drugs are not being considered for use for patients who are currently struggling with persistent Lyme symptoms. “We know the way we treat the patient during the acute period [after infection] is critical. If we treat them with a very effective antibiotic that can kill the bacteria even in the beginning state, we can possibly avoid this 10 to 20 percent of patients who always have the disease,” said Jayakumar Rajadas, PhD, senior author of the study and director of the medical school’s Biomaterials and Advanced Drug Delivery Laboratory. A 3,300 old European mummy name Otzi from the Otzal Alps where he was discovered, tested positive for Lyme disease through the research at The University of Toronto.